Learn what makes Zumba so unique compared to other lifestyle activities. A lot of my articles here on Peia Pathways have to do with a more calm, soothing and generally meditative art forms. Even Tai Chi, while technically a martial art, boils down to a fairly peaceful, serene activity. So to spice things up, I wanted to discuss another great activity that I (along with a few of my close friends) have tried recently with great success: Zumba. Let’s start by explain what Zumba is for those who don’t know. Zumba is basically a fitness program that involves dancing to various forms of upbeat music. Note that while the original Zumba was rooted in Latin American styles of music, it has evolved over time to include all sorts of interesting music. There is hip-hop, and rap, and even electronic music – as long as there is a good beat, it can be used in Zumba and used effectively. Right away, you should be able to see the clear distinction between Zumba and any other meditative exercise that we’ve previously discussed: the addition of music! This is a great way to keep you engaged throughout the entire Zumba session, especially when you are doing Zumba in the afternoon after a long day at work. And the dancing also obviously keeps you engaged as well in a similar fashion. However, the dancing itself (in conjunction with the upbeat music) is the real key to Zumba. This is because the various dance styles and specific dance moves are always specifically chosen to force you to work up a sweat. While the dance moves look completely natural, they also force you go use a full range of motion and actually work your muscles. For example, you may be moving your outstretched arms from one side of your body to the other, which while looking like a natural dance move, really takes a lot of energy from all of your arm muscles. Or the Zumba instructor may have a dance move that requires going down to the floor and coming back up, which basically ends up being a squat exercise. But in all of these cases, you typically won’t even notice at first how much exercise you are actually getting – at least not until you feel the burn and the natural fatigue starts to set in. These Zumba classes are a full hour long, and I think it’s safe to say that unless you are or were a professional dancer, you probably are not physically prepared to take on full dance routines for a full sixty minutes. Especially when compared to a typical hour-long workout, where many people are just going through the motions on an elliptical or a treadmill, if you are spending an entire hour doing Zumba, you know you are getting serious work done! 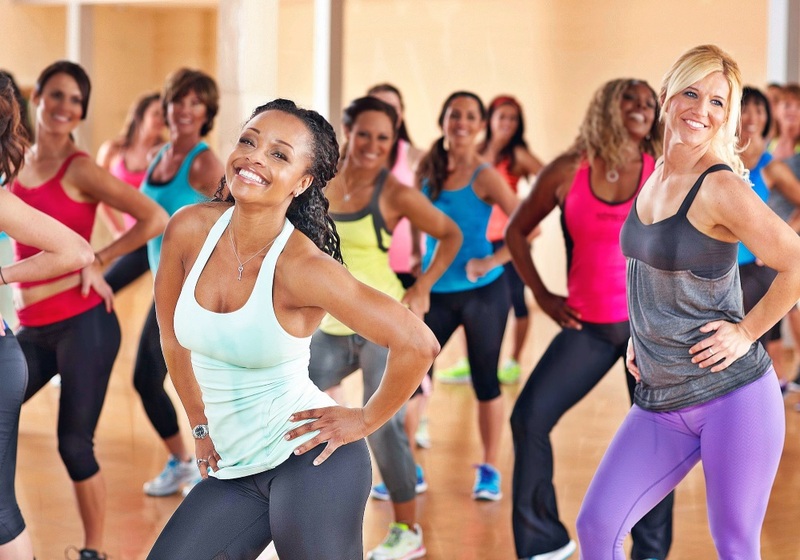 Note that although the backdrop of Zumba makes it seem like a dance party rather than a workout, note that most of the benefit comes from a physical standpoint rather than an emotional or mental one. Sure you may help to relieve some of your stress, but that has more to do with your body releasing endorphins as a result of your intense workout. And there is definitely a social element involved when you are dancing and interacting with other like-minded people. But the biggest reason people keep participating in Zumba is simply because they are losing tons of weight. Despite such a huge focus on Peia Pathways being about your mental and emotional health, your physical health is really just as important. And for those that are overweight, or even for those who want to shed a few pounds, doing it through a fun Zumba sessions is the perfect solution. You get an intense workout literally designed to burn tons of calories, but done in a way that puts all of the focus on the music and the dancing aspects of it. This really helps for those who may lack motivation to workout, or are simply overwhelmed by the thought of engaging in a traditional workout. So if that is you, or if you simply love to dance to awesome music and want to get a workout in at the same time, Zumba is the activity for you.